Check out NASIOC for the full spec list, this beast is actually for sale. This entry was posted on November 24, 2011 by craze191st. 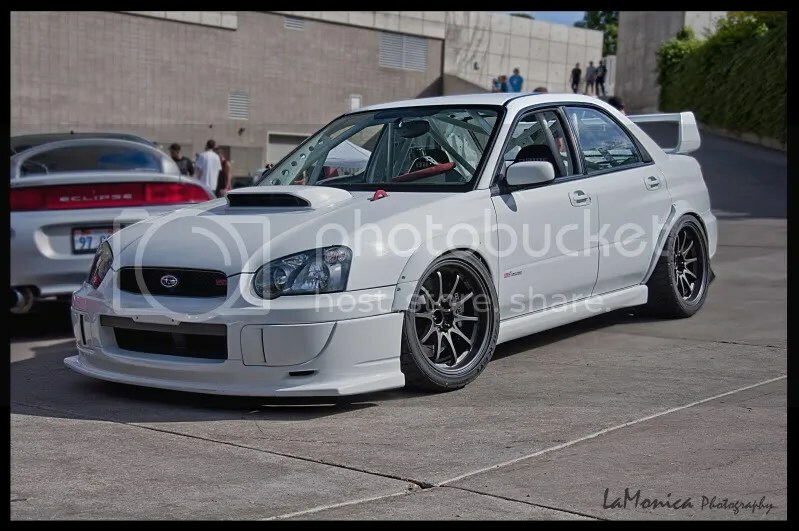 It was filed under Automotive and was tagged with impreza, STI, subaru, WRX.